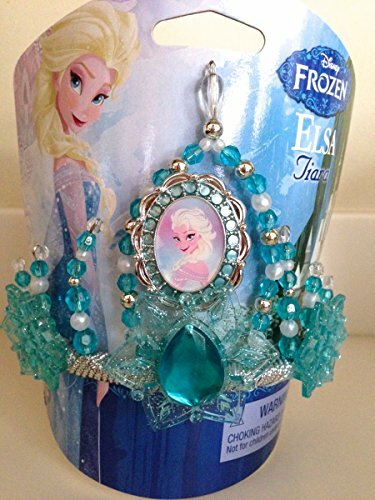 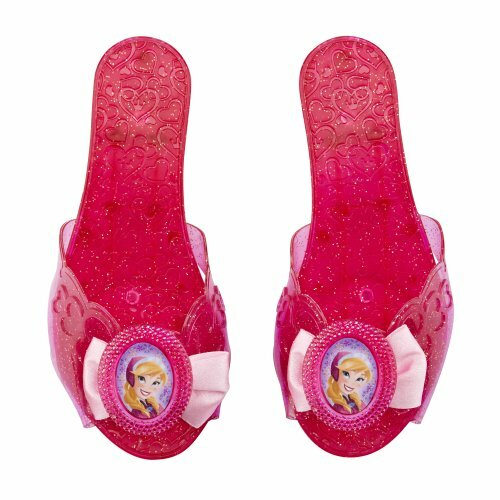 Does your daughter love Frozen? 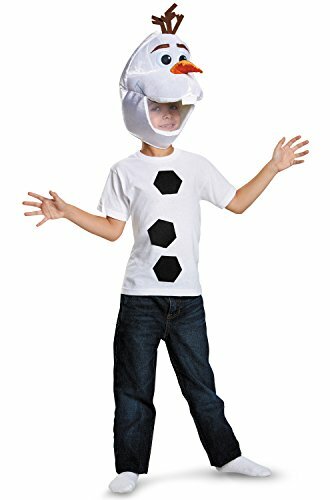 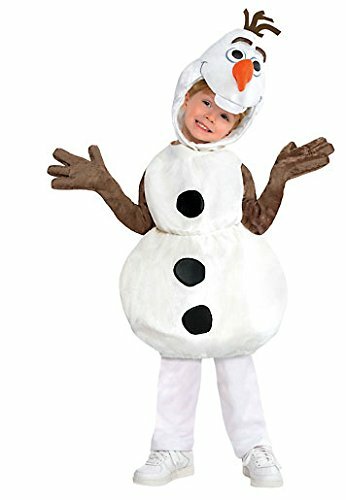 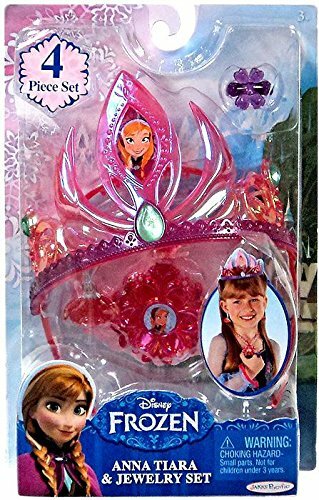 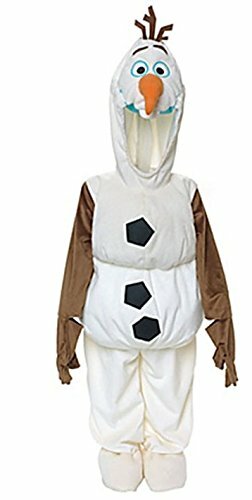 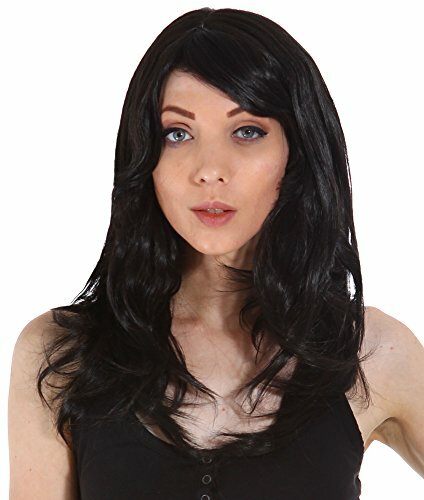 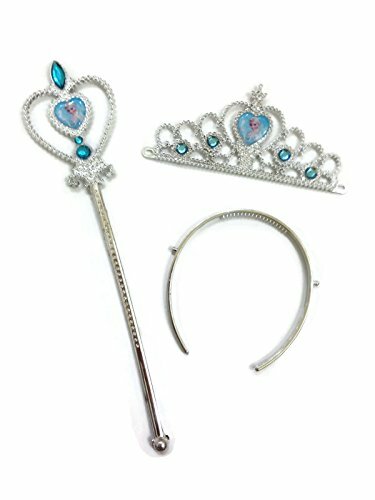 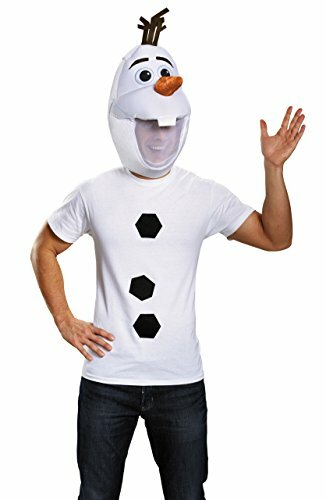 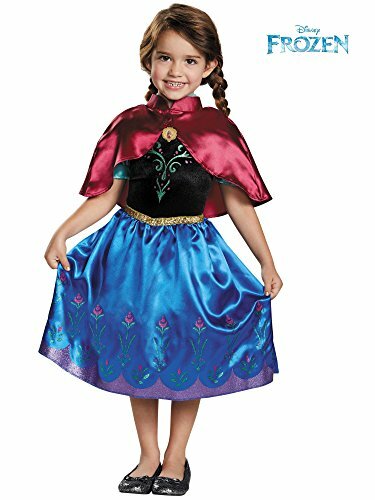 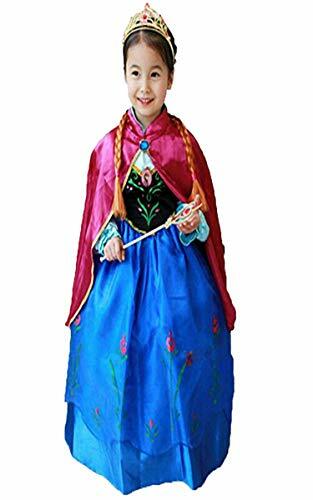 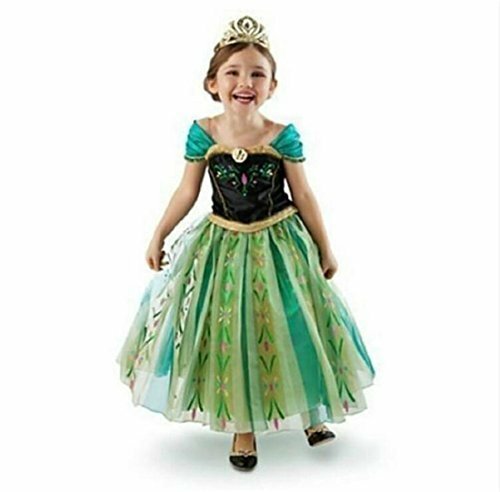 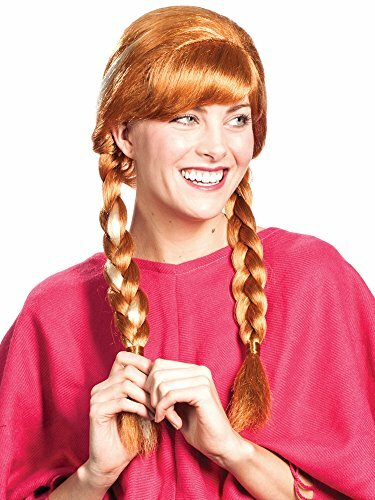 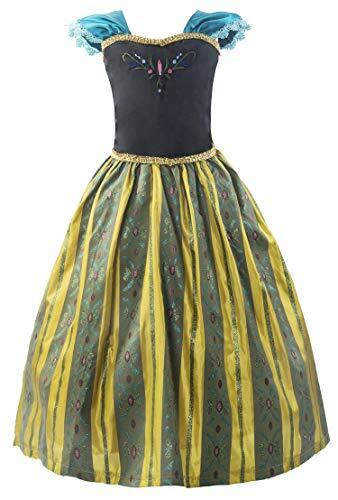 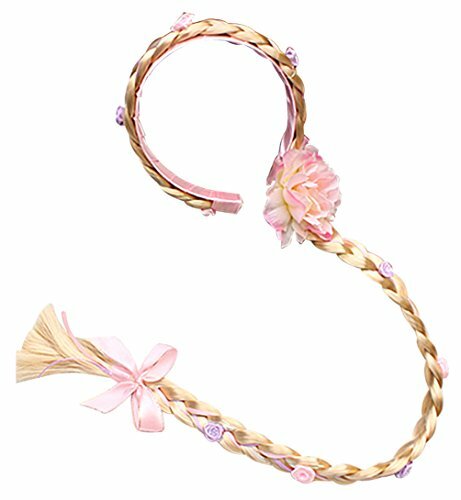 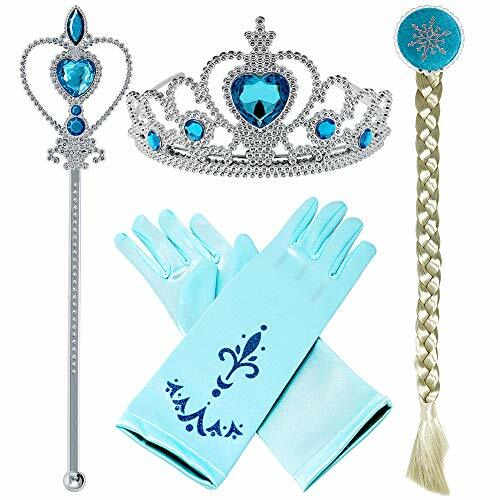 Then she will love one of these affordable costumes and accessories from Disney's animated feature film and dress up as More... princess Anna or Snow Queen Elsa this Halloween. 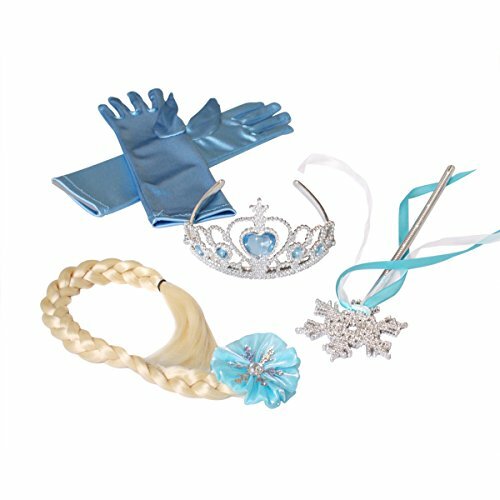 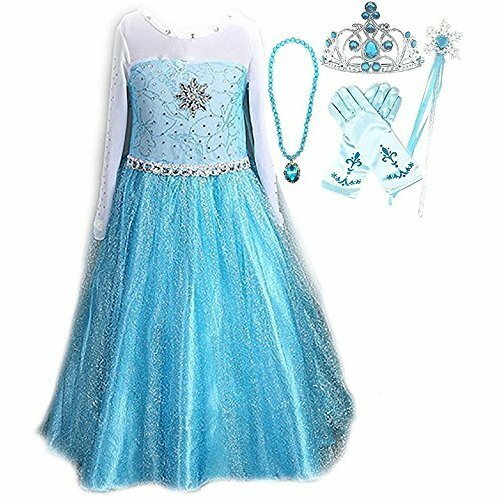 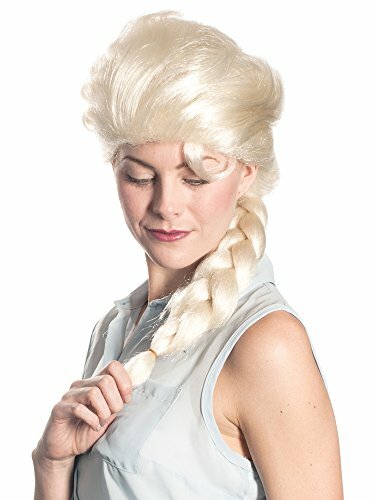 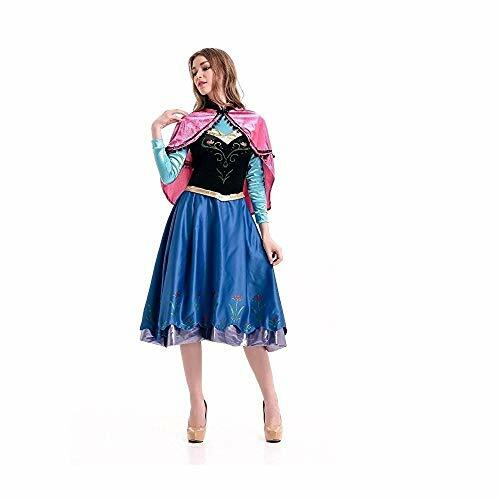 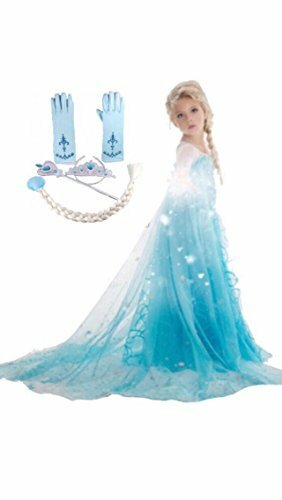 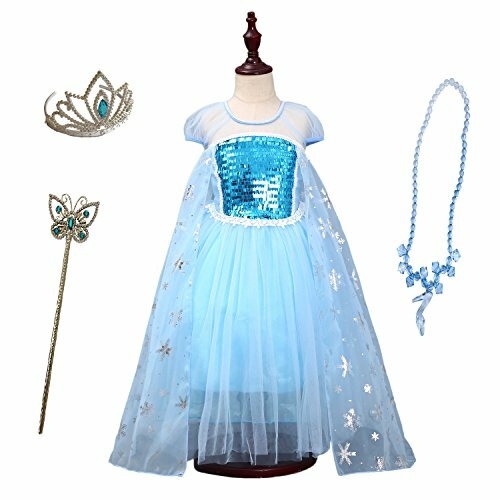 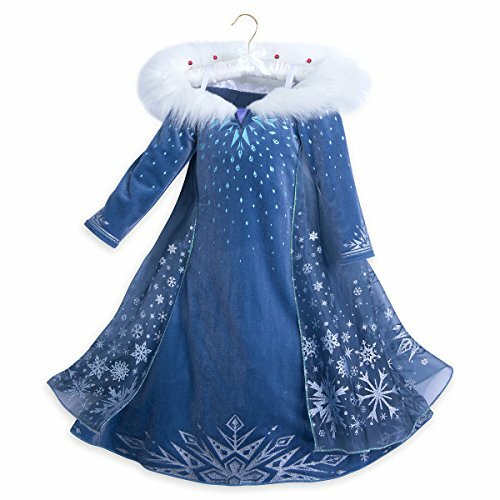 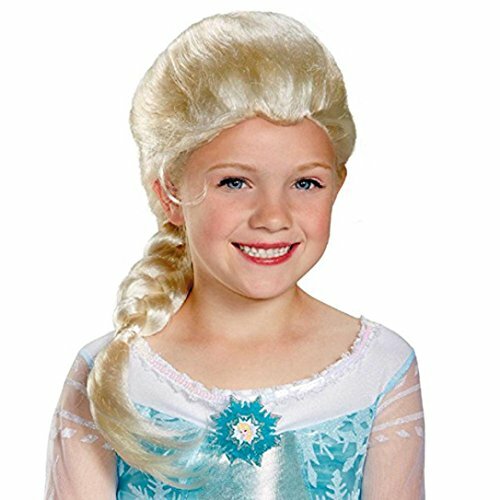 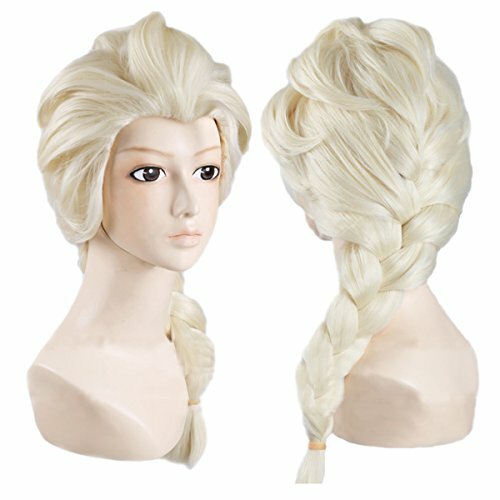 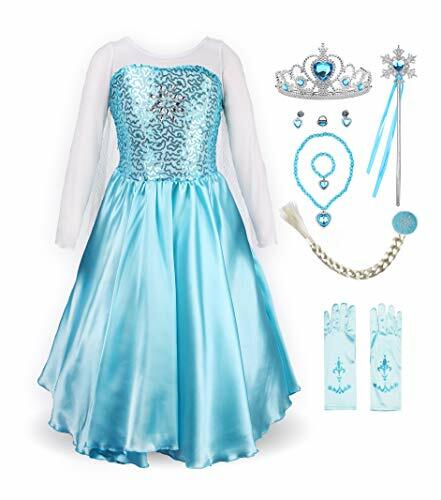 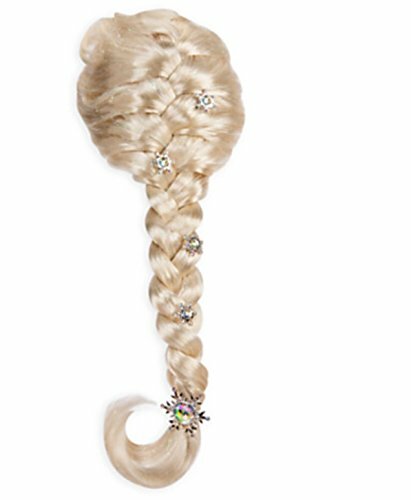 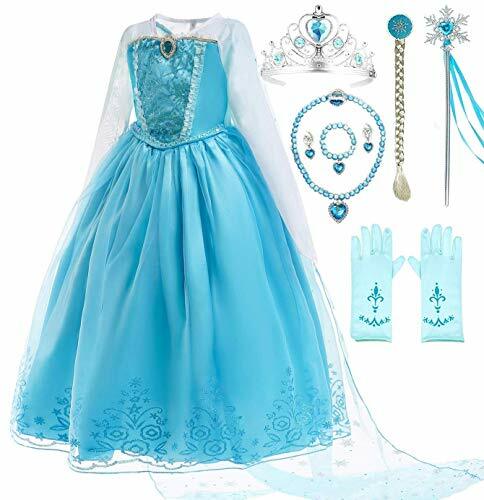 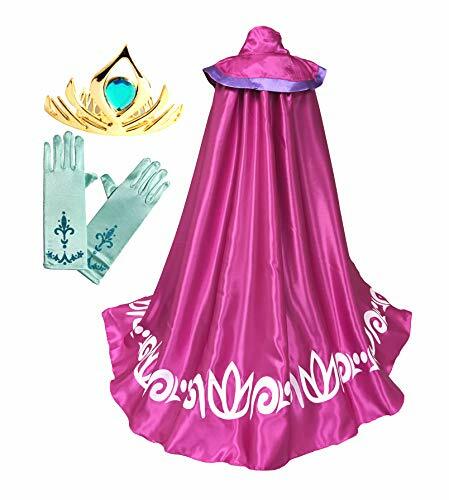 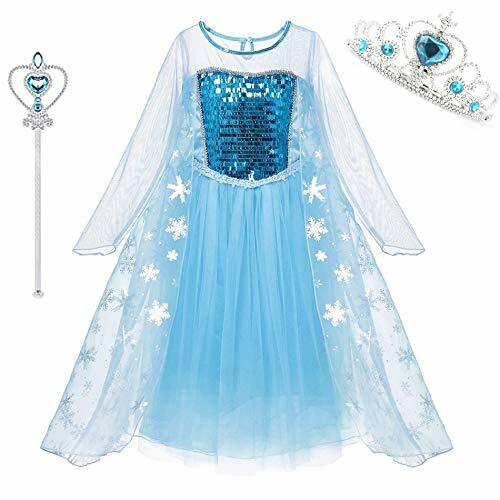 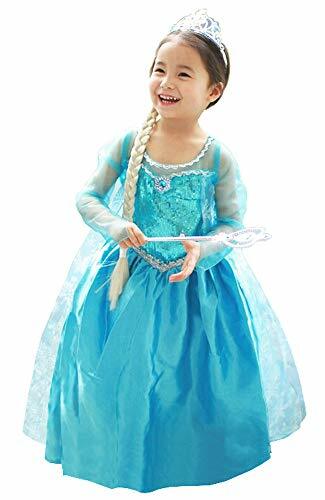 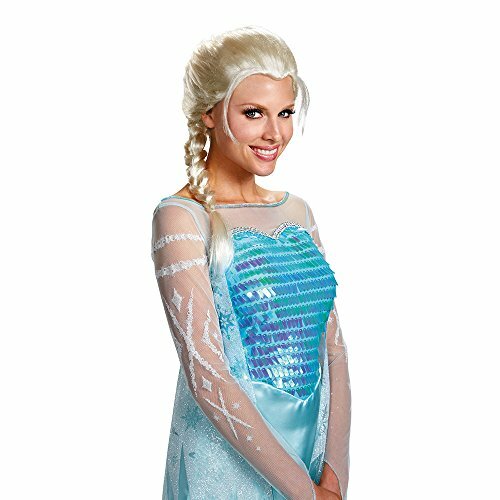 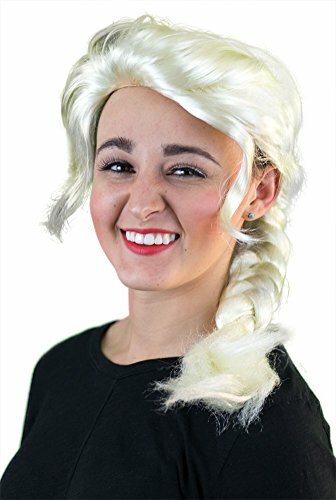 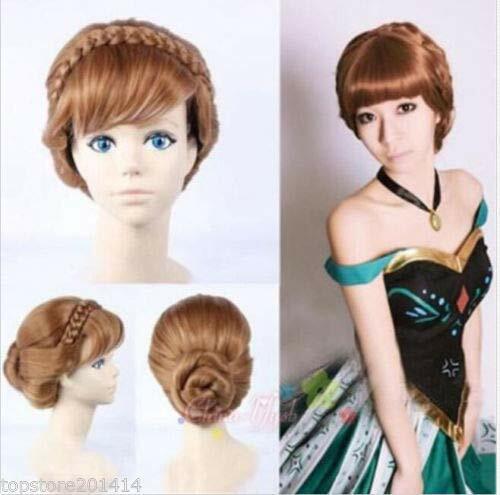 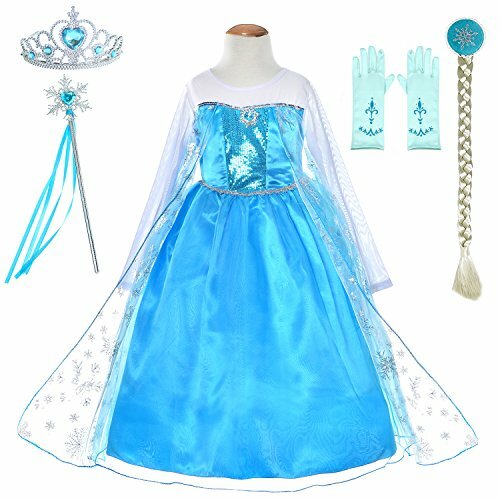 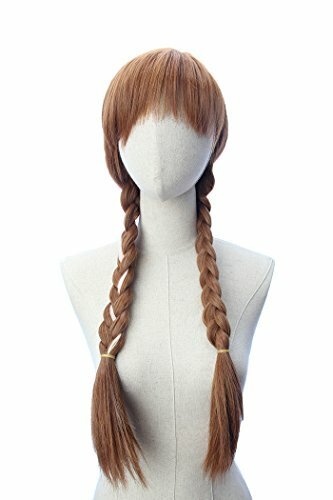 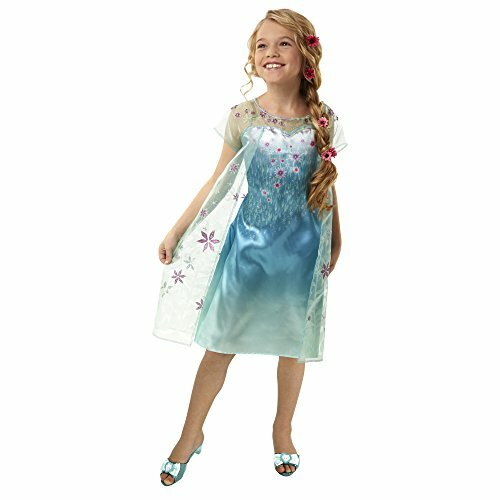 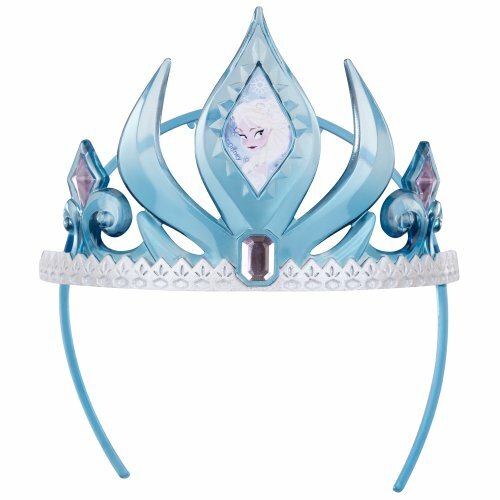 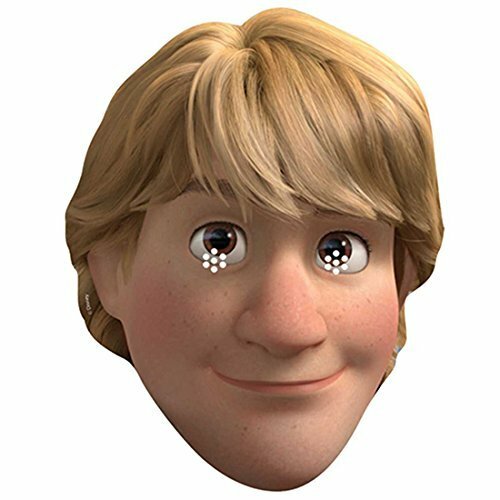 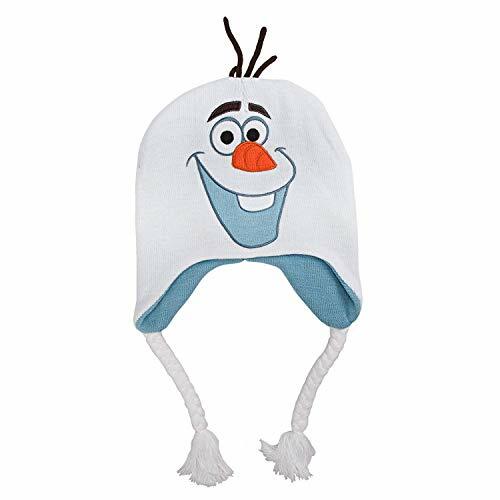 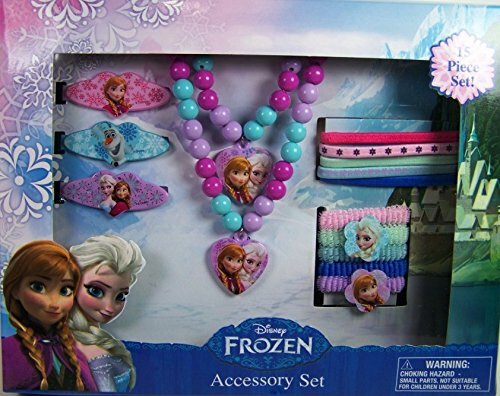 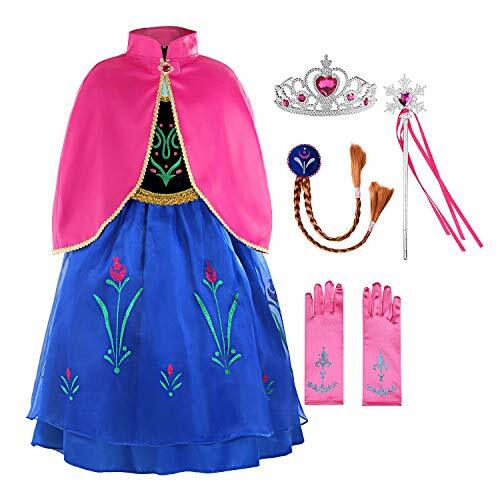 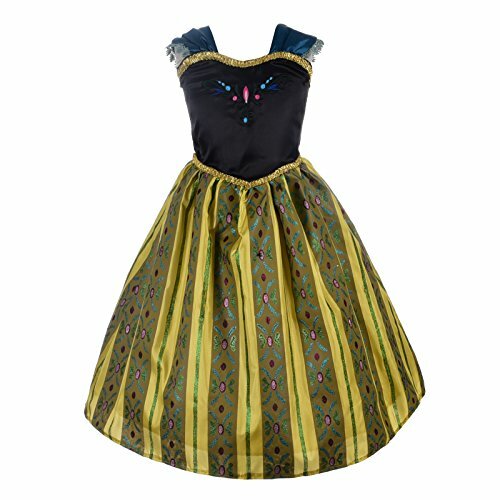 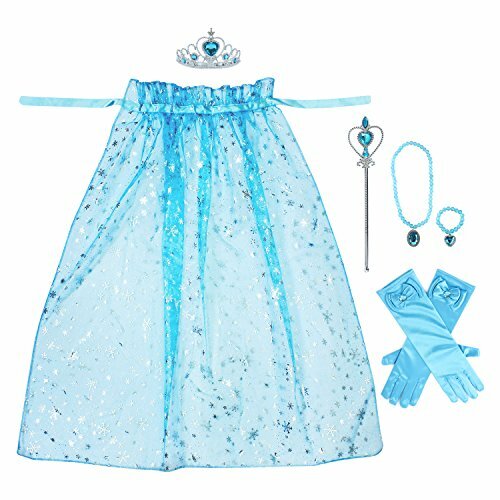 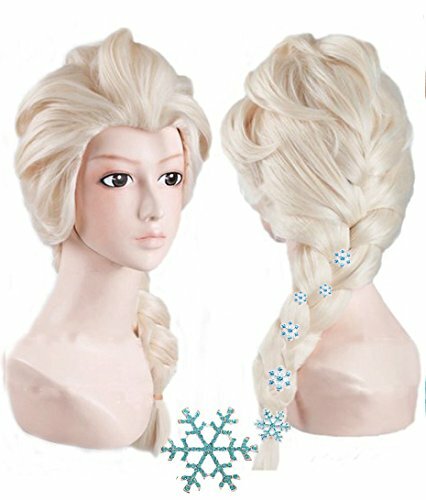 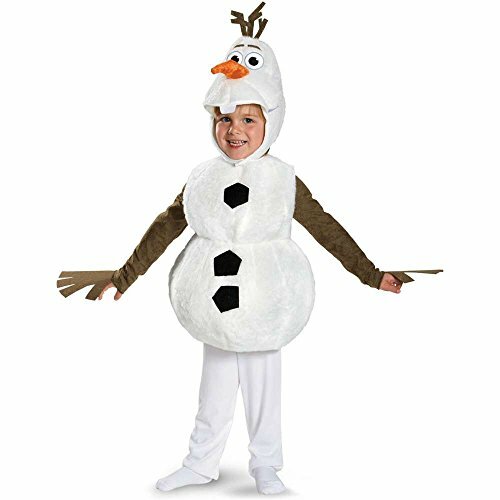 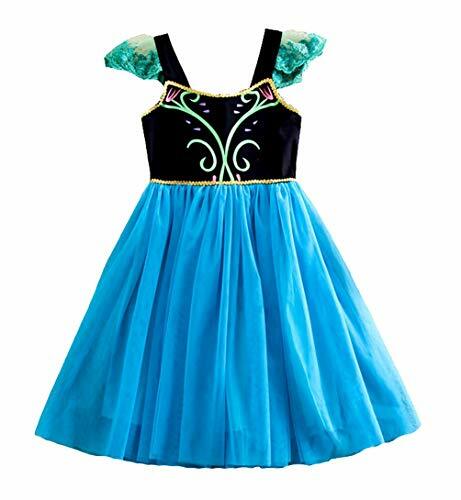 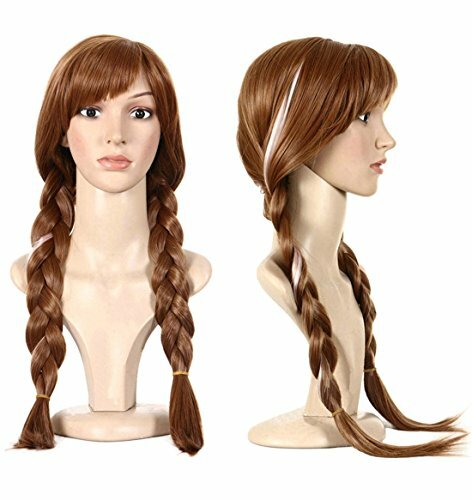 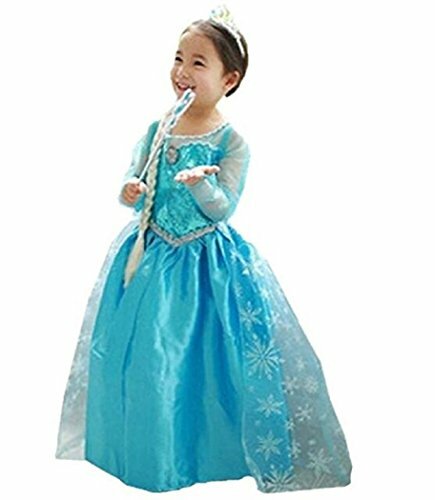 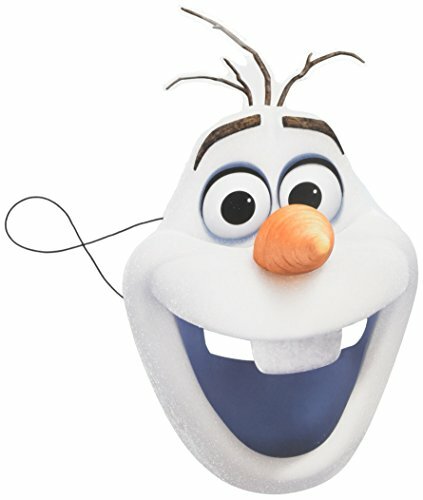 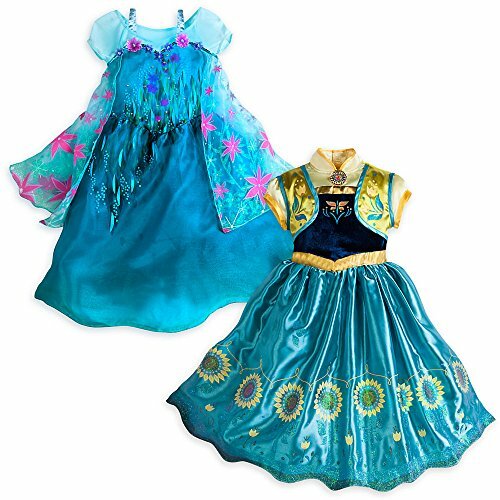 We have collected here a great collection of Anna costumes, Elsa dresses and Olaf Halloween costumes as well as wigs, wands and tiaras to make a perfect Frozen birthday party or dress up as your favorite princess this Halloween.